Enumclaw, WA:—With 15 to 20 percent of all women experiencing a miscarriage, the pain of this loss is all too common. Many women will identify with the journey of one woman who experienced multiple miscarriages, compounded by several family deaths in a short time. 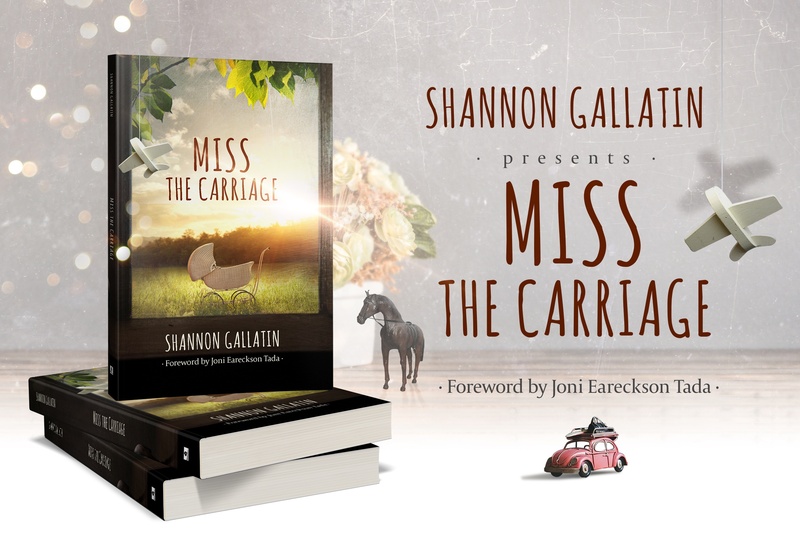 In Miss the Carriage (Redemption Press 2017), Shannon Gallatin shares her testimony of the goodness, grace, and weavings of God in her own journey of grief. 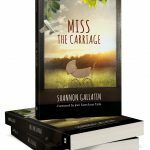 She writes for women who have experienced a miscarriage, personal loss, or are struggling in their faith because of grief and mourning. Gallatin, an Upstate New York Bible teacher, speaker, and pastor’s wife, says, “Pain is one of the biggest clouds that conceals the Father’s love for us. The deeper the pain, the deeper the attack upon trust. I wrote this book because in the midst of my own pain, I craved to hear a testimony of someone who had walked a similar path and understood.” She shares her personal story to give hope to those walking through the valley of the shadow of death. The treasures she found in experiencing the brokenness of six miscarriages are a grace-filled resource for those wrestling with what God has allowed in their lives. ~ Press Release, September 2017. To purchase a paperback or digital copy, Click HERE to be taken to the publisher’s website.